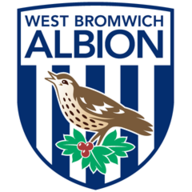 West Brom loan trio Jacob Murphy, Jefferson Montero and Stefan Johansen will not feature in Wednesday's FA Cup fourth-round replay at home to Brighton (kick-off 8.05pm). Newcastle winger Murphy is cup-tied while Swansea's Montero and Fulham's Johansen were not signed before the original fourth round 0-0 draw so are ineligible. Manager Darren Moore is not letting his side get ahead of themselves, but says he may allow them to target a trip to Wembley should they win on Wednesday. "You can dream! But before we can even start going down that road, we've got real tough opposition coming here," he said. "Chris (Hughton) is a proven manager, I've got a huge admiration for him, he's somebody I look up to and aspire to because of his work and consistency. We know his team will be tough opposition." 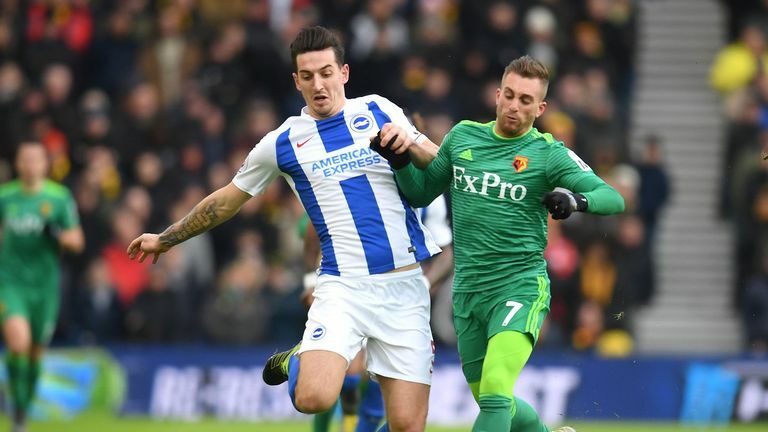 Brighton manager Hughton is also targeting a spot in the fifth round and has urged his side to seize the opportunity of a potential run to the FA Cup final. "There are a lot of Premier League sides out of the competition now, so there is an opportunity for teams to progress," he told the club's official website. "But you can't go into a game thinking a match will be easy, because as soon as you do, you won't get through to the next round. I see it opening up for some who are not the favourites though, and that's the great thing about this competition." 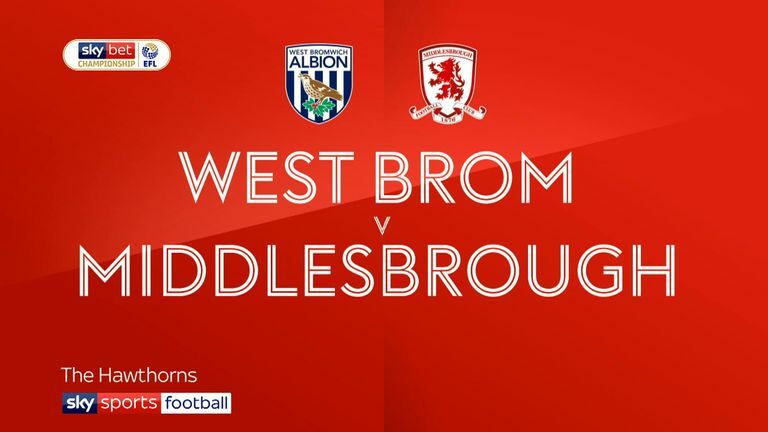 Sam Field, Rekeem Harper, Jonathan Leko, Kyle Edwards and Rayhaan Tulloch were handed starts in the draw at the Amex and are likely to feature again for West Brom. Matt Phillips remains out with an ankle injury while James Morrison is doubtful with his own ankle problem and will be assessed. Dale Stephens is expected to miss the clash as midfielder is struggling with a hip problem which saw him pull out of the weekend draw with Watford following the warm-up. 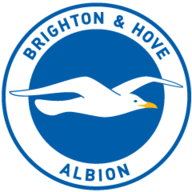 Jose Izquierdo (knee) is also absent for the Seagulls, with manager Chris Hughton again likely to rotate his side having made six changes for the original tie.